Improves conductivity on all metals. 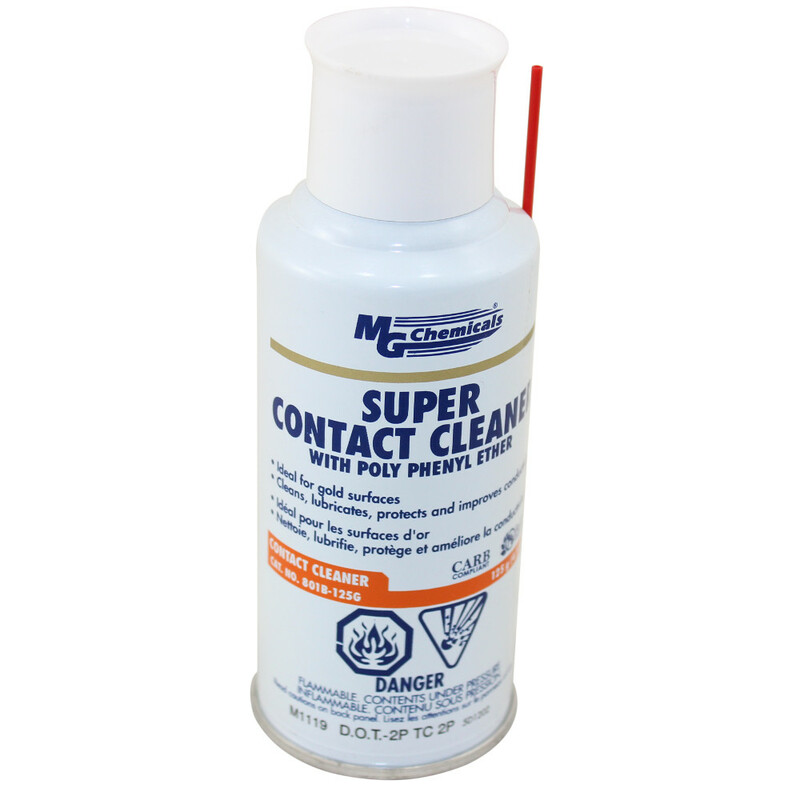 Reduces contact scrubbing and reduces connection, wear and abrasion failures. Protects gold for life. Eliminates oxidation for years. Meets bellcore spec. TR-NWT-00078. 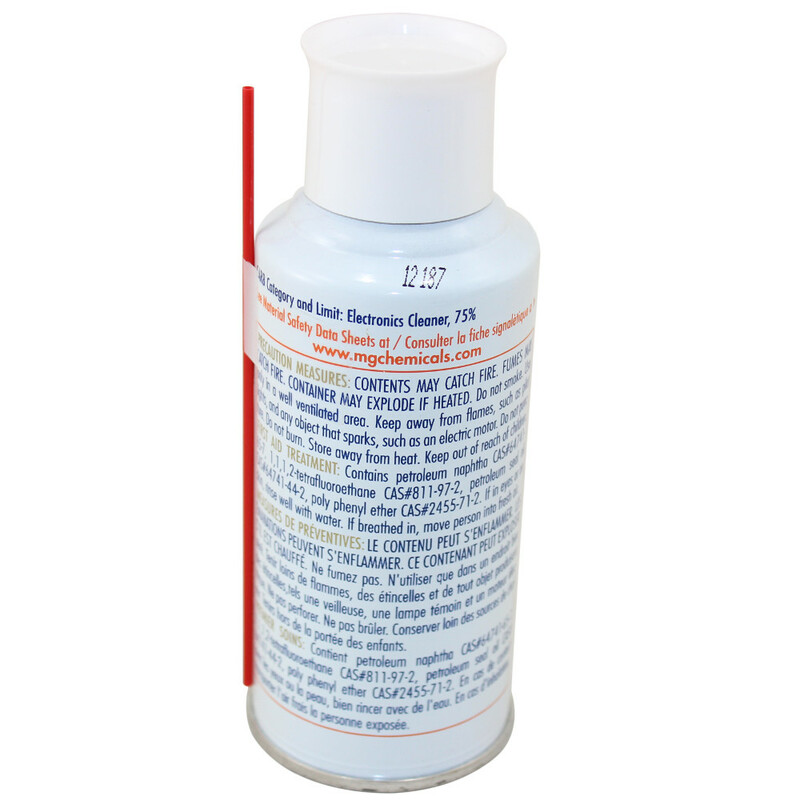 * Please note: All aerosol cans & toxic/flammable chemicals can be shipped by GROUND carriers only!